• Extra strong tubular steel frame construction. • Steel centred pneumatic wheels allow transport over the roughest terrain. 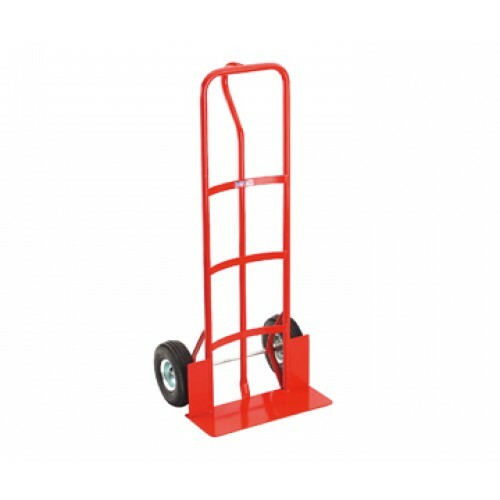 • Case carrying model with 'P' handle, high back and flat loading capabilities. 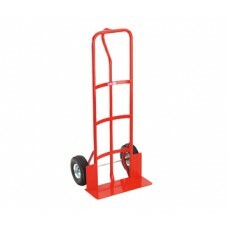 • Ideal for delivery drivers, farmers or builders.